The brand has cult status in the United States with a loyal and dedicated fan base. 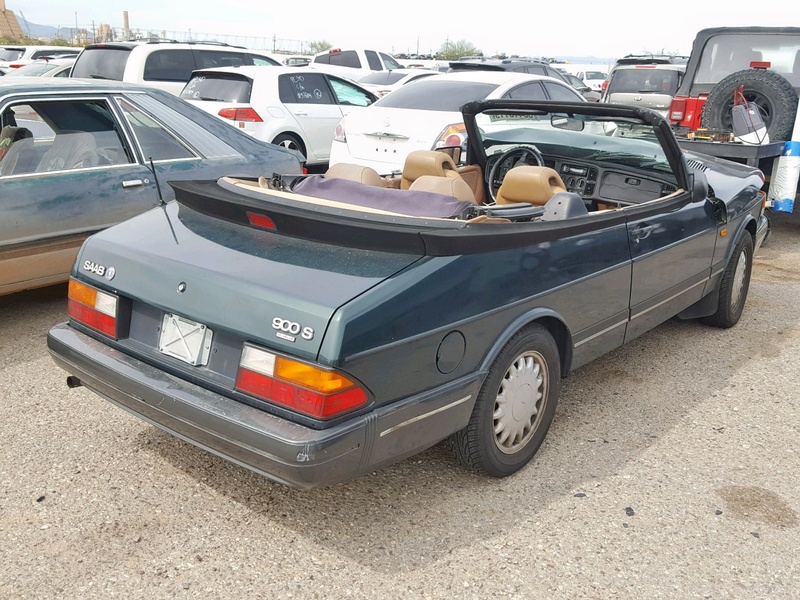 There are a good number of Saab’s on the road in North America and a parts network. Enthusiasts can own several cars. 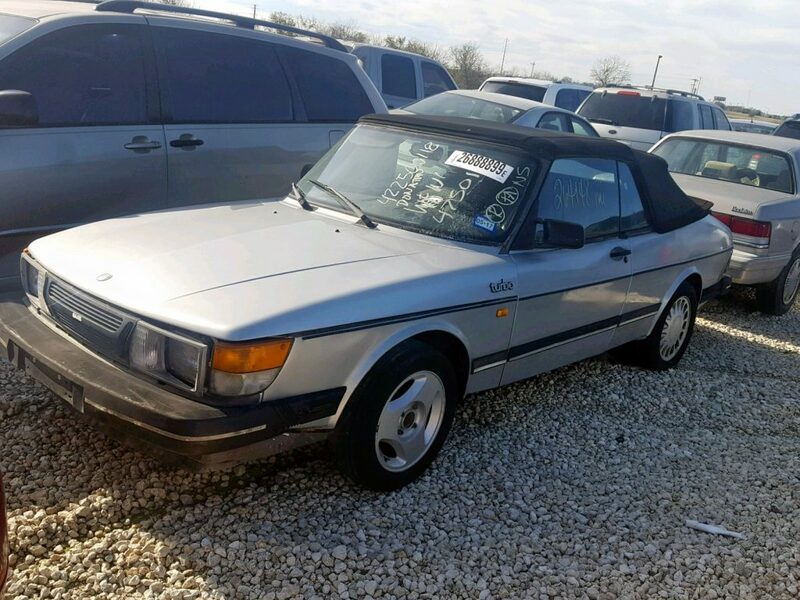 For the Saab fan that wants to add another car, there is a great option. 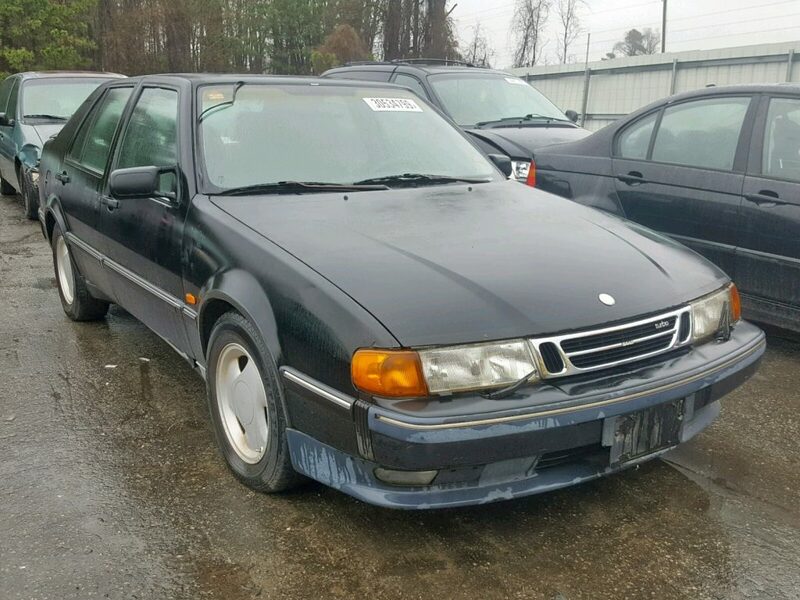 They can find salvage Saab cars at insurance auctions. These are cars that insurance companies have written off due to collision, theft, flood, hail, repossession, and donations. Companies like Copart will have auctions across the nation. Which makes them a good source for the type of cars that Saab enthusiasts are looking for. They can be really cheap! Even after auction fees and transportation, you might be looking at less than $1,000.00 for a car with a working engine. 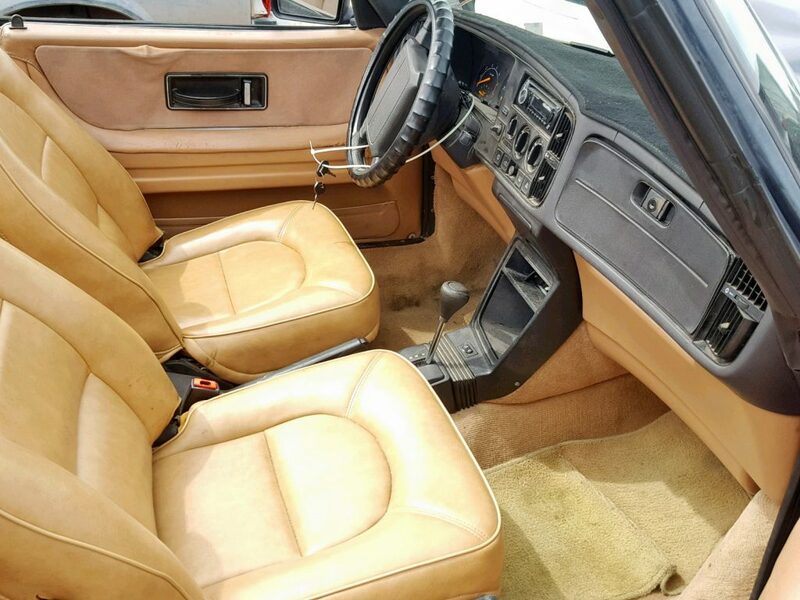 1993 Saab 900 – That’s A Great Interior! There are only so many Saab cars in circulation. Buying them off salvage auctions makes total sense. It helps save cars that might otherwise go to the crusher and recycles parts. People buying them at auction will either do a rebuild or take maximum advantage of the parts and use or sell them to other enthusiasts. What Kind Of Saab Story Can You Expect? Expect to find a good number of 9-3’s from the mid to late aughts. You can expect to find older models like the 900 Series, both the 1st generation and NG 900’s. There will be some 9000’s, as well as the 2005-06 “Saabaru” 9-2’s Sometimes even rarer cars appear. You can sometimes find the special anniversary Viggen or the classic Saab 99. 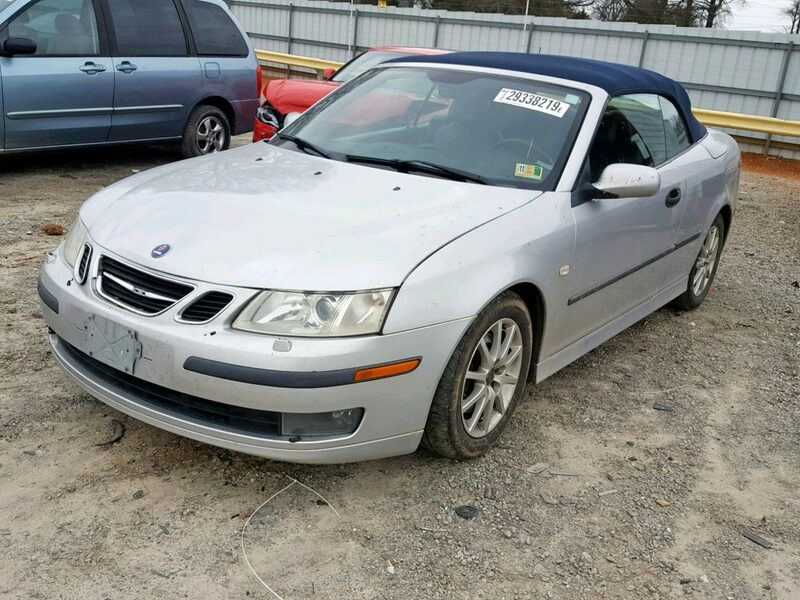 The Saab fan definitely can find a project car or a parts car in the auction offerings. It is very easy to register in one of the auction sites and start bidding! While many of these cars would form the basis for a great project car, you can always use them as a parts car. It can be very convenient – and cost effective – to have a car available just for its parts. With Ebay and specialized sites like SaabWorld, you can always sell what you will not use and make some money back.